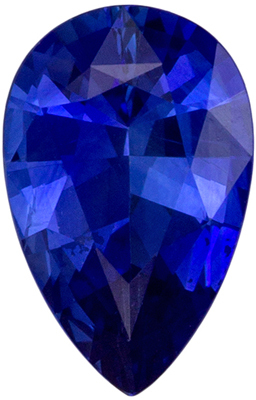 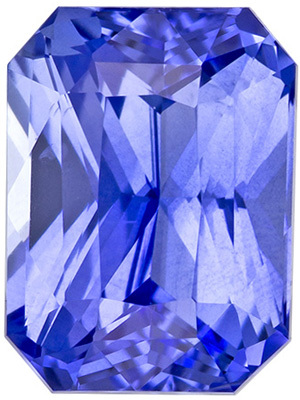 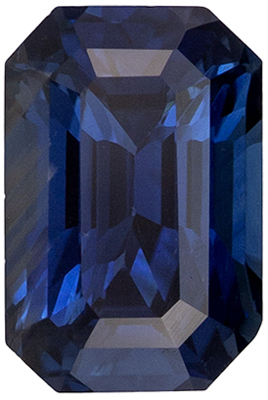 Description What a Great Price on this Genuine Sapphire Gemstone Displays A vivid intense rich blue, excellent clarity, cut and life. 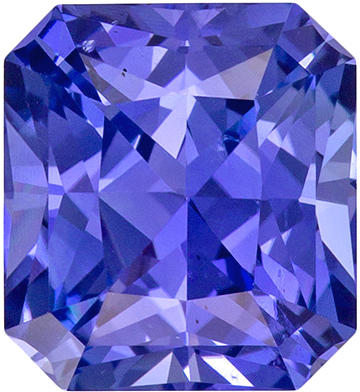 A gorgeous gem of top color in a very hard to find shape and size with a very attractive outline and proportions, very bright and lively with a GIA cert. 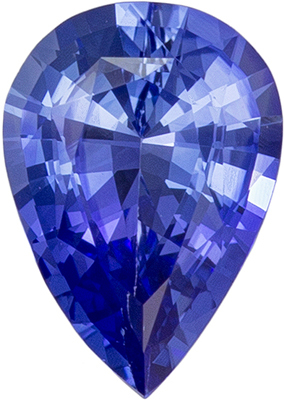 An impressive wow gem, a rare find. 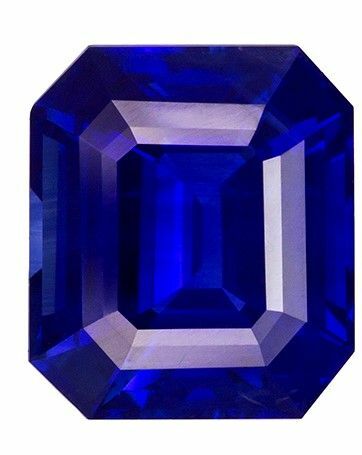 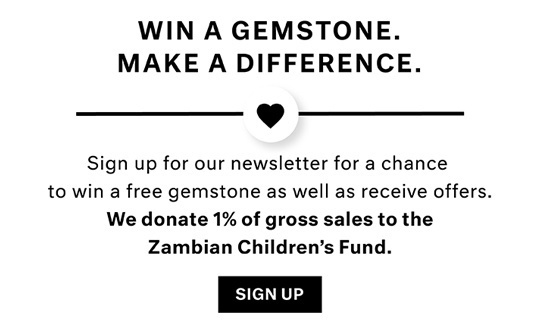 Note For A Personal Detailed Description Of What a Great Price on this Beautiful Gemstone Please Contact Us And It Will Be Quickly Provided To You.